And as general contractors, we even manage the underground utilities to get it all done right! From the billion dollar corporation to the homeowner with a two-car driveway, we'll take care of your surfacing needs. We don't underbid to get your job and hit you up for additional costs later. We know what you need and bid it right from the get-go. We have an expert team that is committed to making sure every aspect of the job is done right. Relax. We'll take it from here. As the preferred choice among commercial, industrial and residential property owners and managers, Asphalt Surfacing, Inc. provides comprehensive services for any surfacing project from the initial grading to the asphalt paving and sealcoating, to the concrete sidewalks, curbs and gutters, and even to managing underground wet and dry work as your general contractor. What's important to you is just as important to us. Our company's goal on each and every job is to complete your project correctly per spec, on schedule and on budget. And it's always done by an experienced, polite and professional crew. 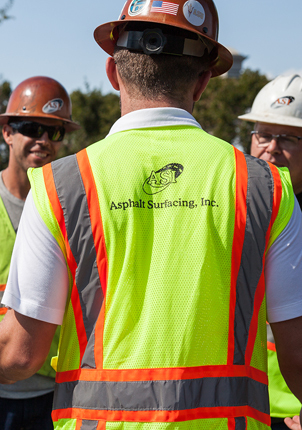 It's because we hit those marks each time – and exceed expectations – that our customers throughout the Silicon Valley and San Francisco Bay Area keep coming back to ASI again and again for their surfacing needs. 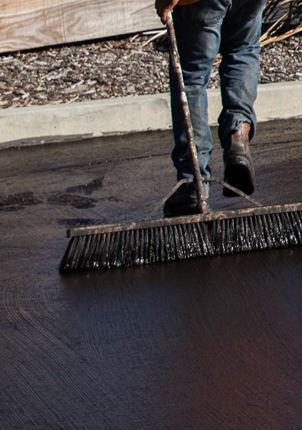 ASI is the Bay Area asphalt and concrete surfacing company you can trust. We give you our word. Quality surface. Lasting results. 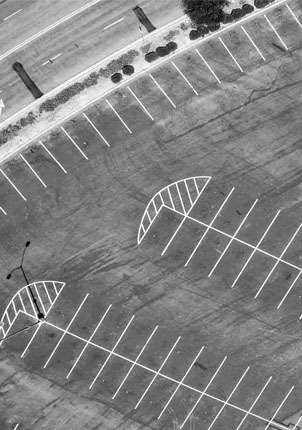 Parking lots, driveways, & more. 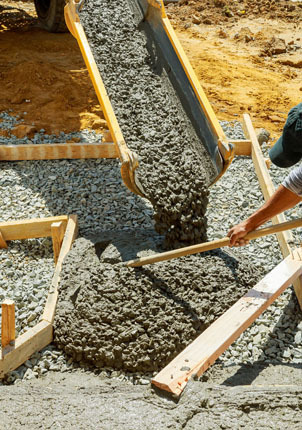 Sidewalks, gutters, curbs, pavement, retaining walls, ADA upgrades. 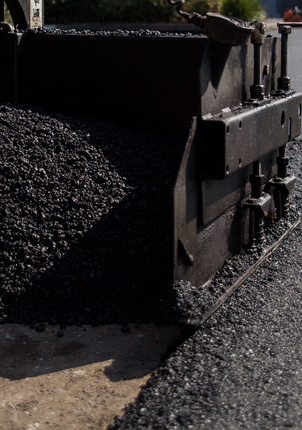 Extend the life of your asphalt. Reduce costly repairs. Hire us to manage the project. We take it from there. ASI is a family-run company whose reputation has withstood the test of time. 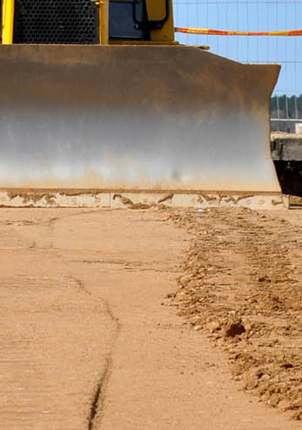 For over 35 years, ASI has taken pride in the quality of their asphalt paving and concrete, passing down knowledge and a strong work ethic from one generation to the next. But it goes beyond blood. Our project managers, supervisors and customers build relationships that last. And whether we are working for you, or you are working for us, we treat you like family – with honesty, integrity and care. "I've been working with ASI for over twelve years. They provide superior work, are extremely knowledgeable in their field and are with you every step of the way during a project, handling any complications that may arise. Their pricing is fair and all inclusive."